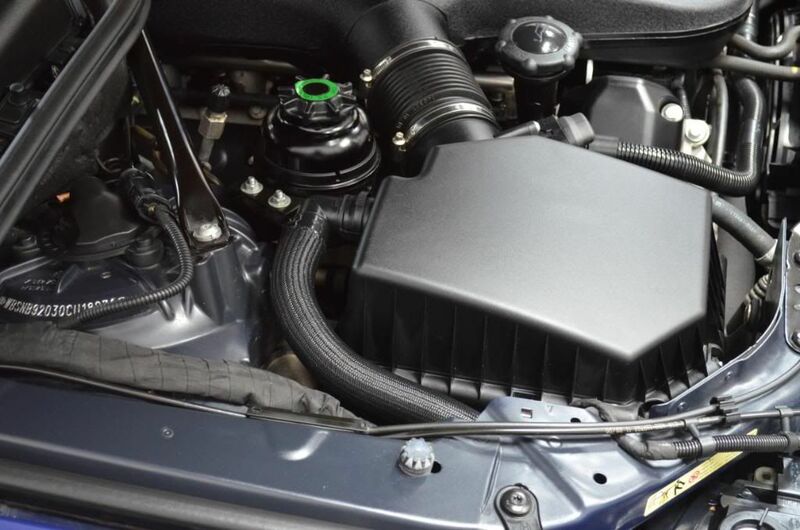 A clean and protected engine bay just finishes off a vehicle when having one of our detailing packages (the engine clean would be done before the detailing process). Firstly we remove any excess debris and then cover any electrical components, air intakes and alarms to stop water damage. 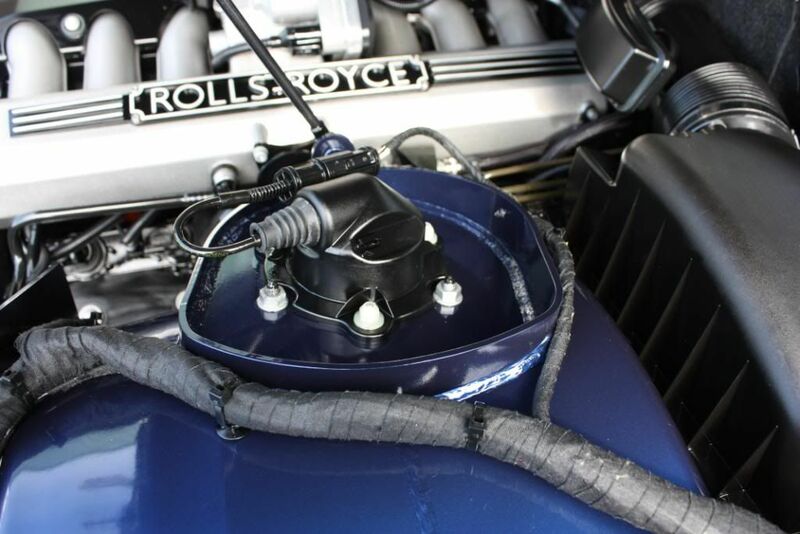 A strong degreaser/All Purpose Cleaner (APC) will be applied to the engine and the underside of the bonnet, which is then carefully agitated with various detailing brushes. 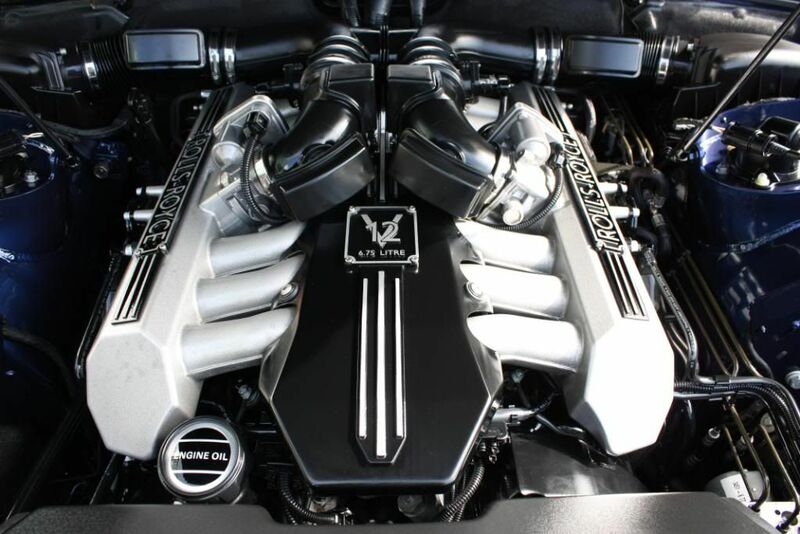 The engine is then rinsed off, and a protective coating is applied to help it stay clean for longer. 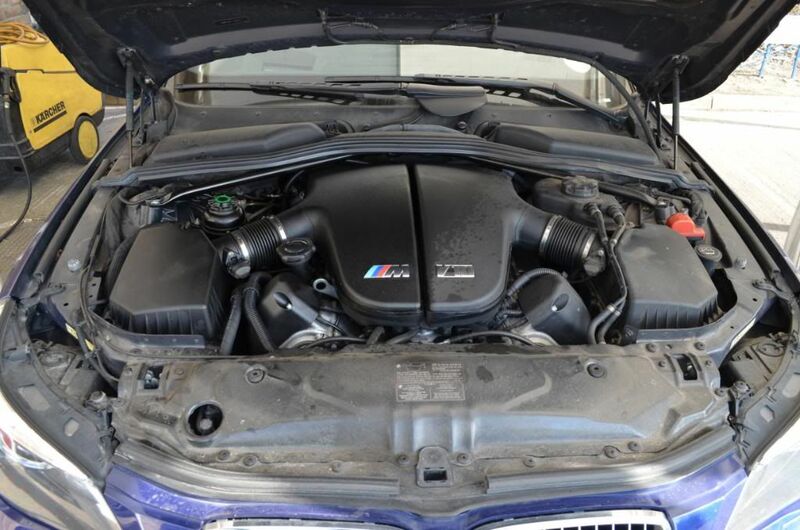 On certain supercars and sports cars, it is possible vastly improve the appearance of an engine bay by (for example) machine polishing carbon covers and treating them with GTechniq coatings, re-painting tatty grilles to reverse the signs of aging and so on. 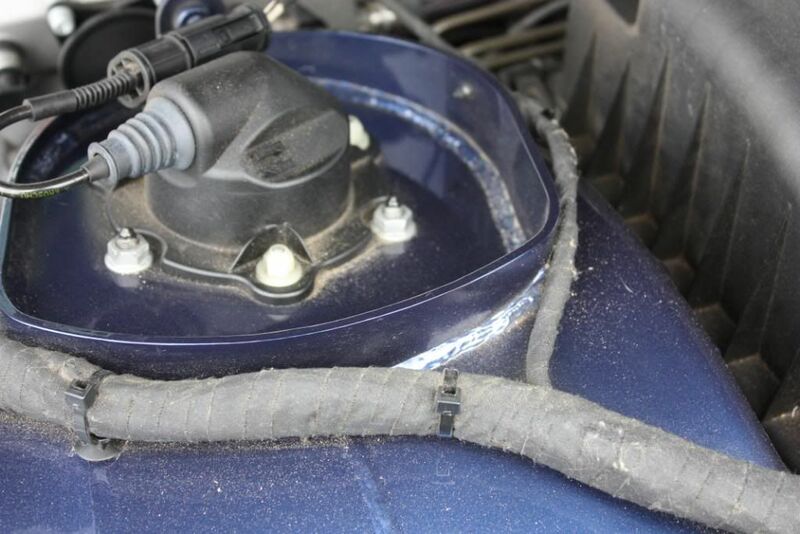 If your car falls into this category, be sure to mention when booking if this would be of interest. 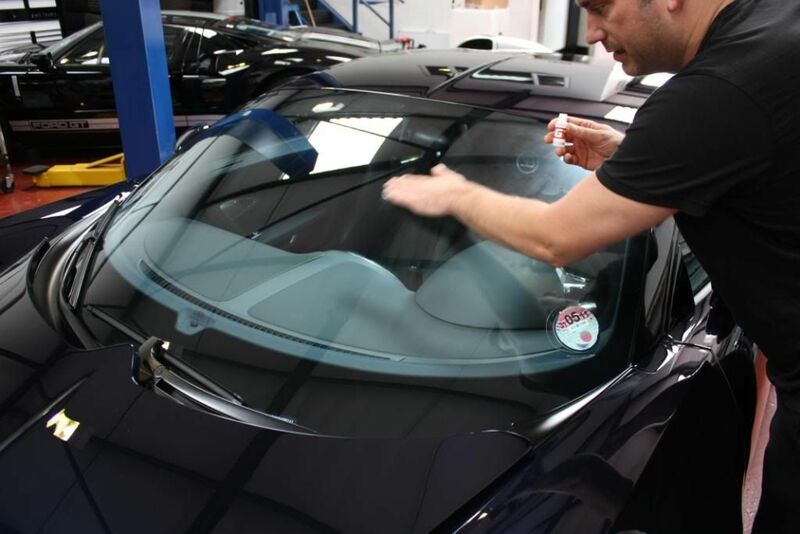 Using a combination of unique glass cleaning methods (developed in-house), and then followed by GTechniq G1 ClearVision, we can apply a water displacing glass and screen treatment to enhance visibility in wet conditions. Thanks to this repellent, you may not need the use of the windscreen wipers when travelling over 50 mph. 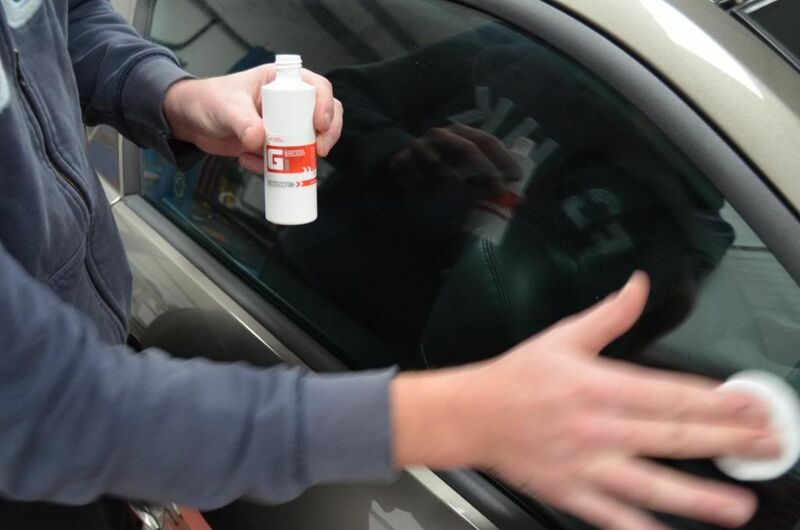 Improved visibility, ice and snow removed easily, less wear on wiper blades. 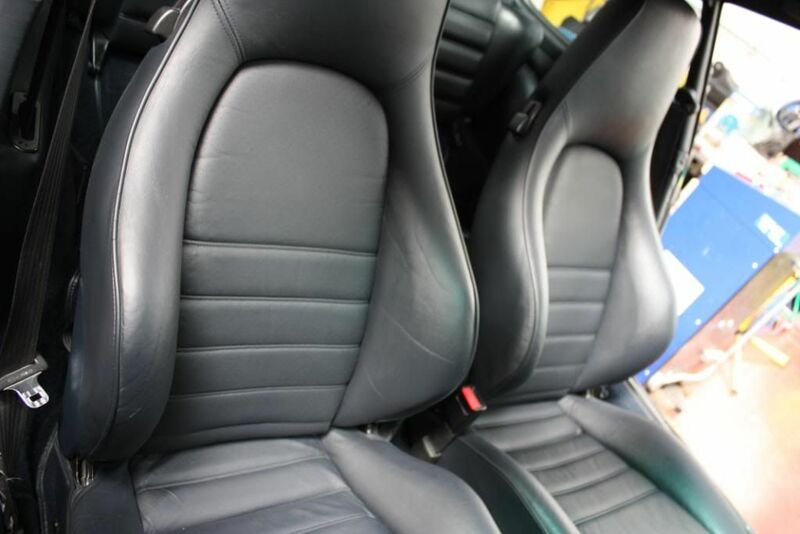 The inside of your car is where you spend most of your time and we can offer a complete interior deep clean using the highest quality cleaning products and techniques. 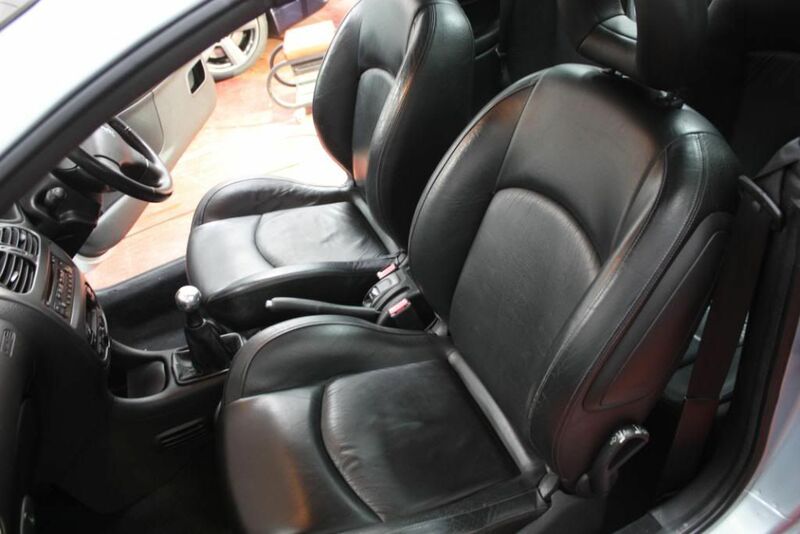 All kinds of dust, dirt and debris build up inside a car’s interior; most of it is brought in by the driver and passengers. From the carpets to the headlining, velour or cloth, we can clean it all. 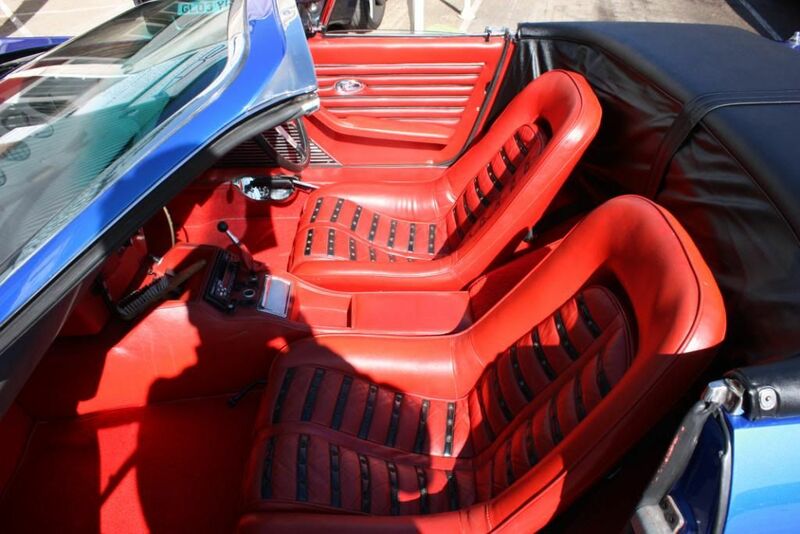 With the 'interior' option ticked, you get your carpets and upholstery vacuumed, inner glass cleaned, fabrics deep cleaned, and plastics, rubbers and trims all cleaned and protected. 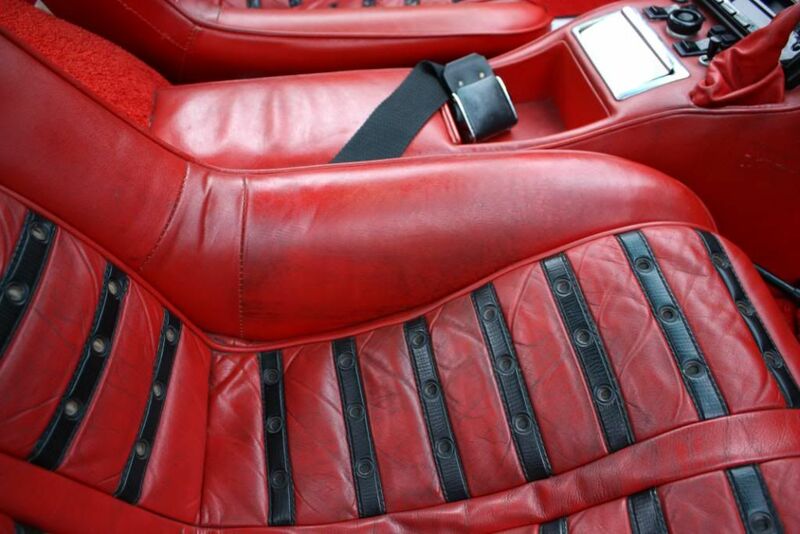 The leather is cleansed fed and finally conditioned with liquid leather to protect, which softens and make the hide smell like new, preventing the hide form premature aging. 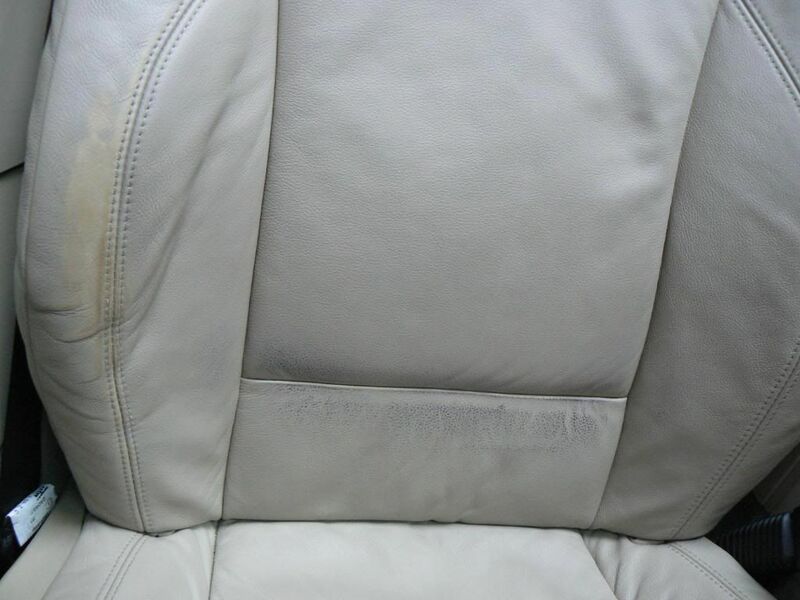 Over the years, leather can crack, scuff and fade if not maintained correctly. 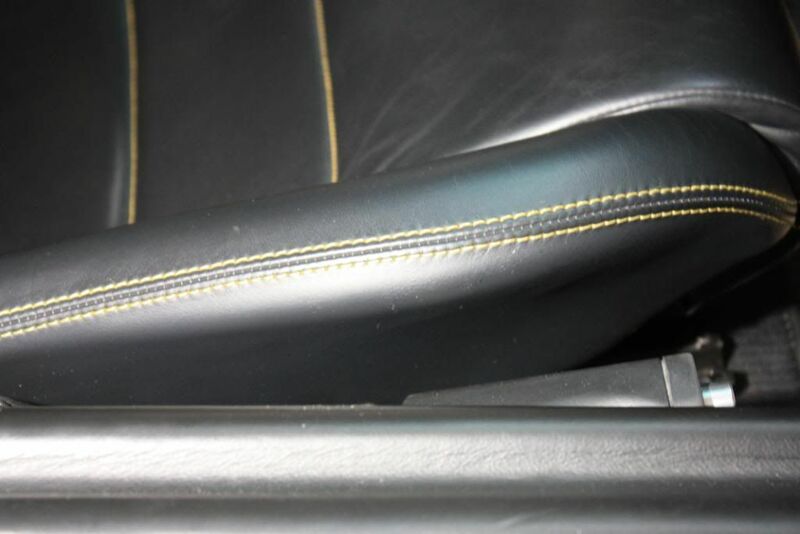 One of the most common occurrences is the bolster supports becoming very easily scuffed as you get in and out of your car. 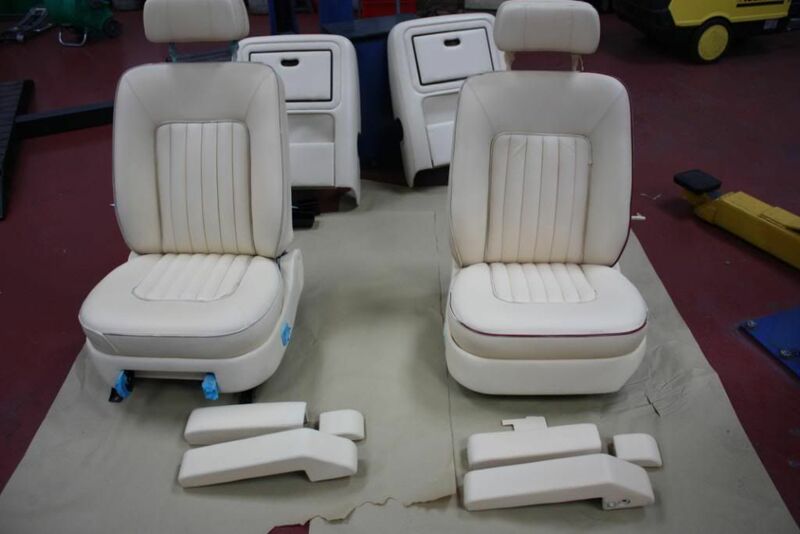 The process includes; stripping the leather of old products/dye, re- dying the seats (or whole interior if required) and then feeding and conditioning the leather to restore it back to its original state. 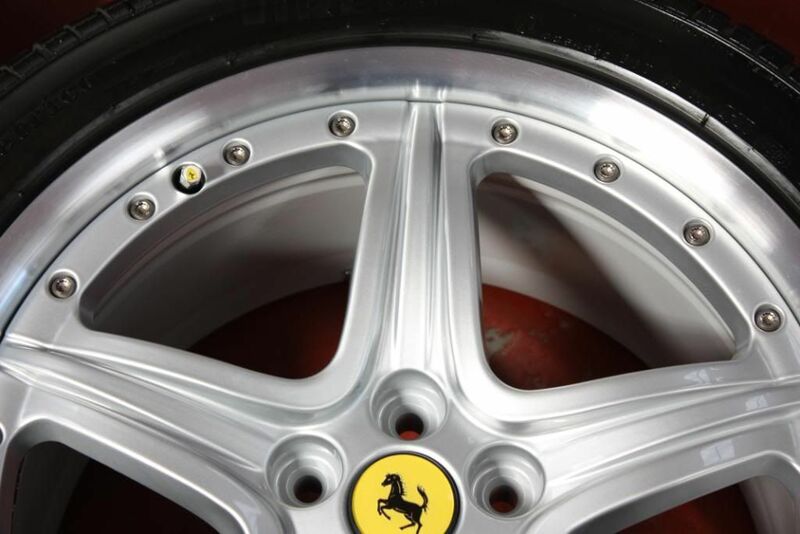 Most modern sports and prestige vehicles are made with lightweight aluminium, but due to the softness of the metal they are susceptible to dents and dings as are all vehicles. 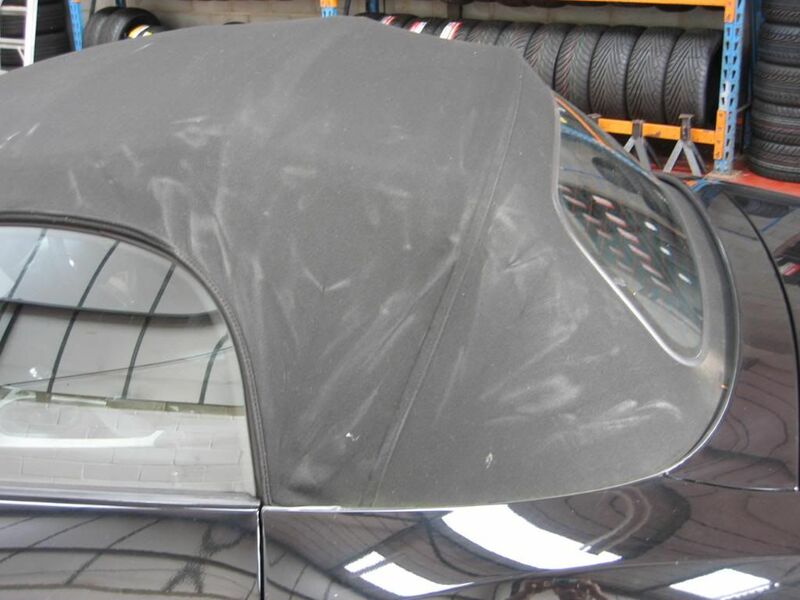 Unfortunately, repairing car park and stone dents can be quite expensive if taken to body- shops for repair - without the need for filling and painting. 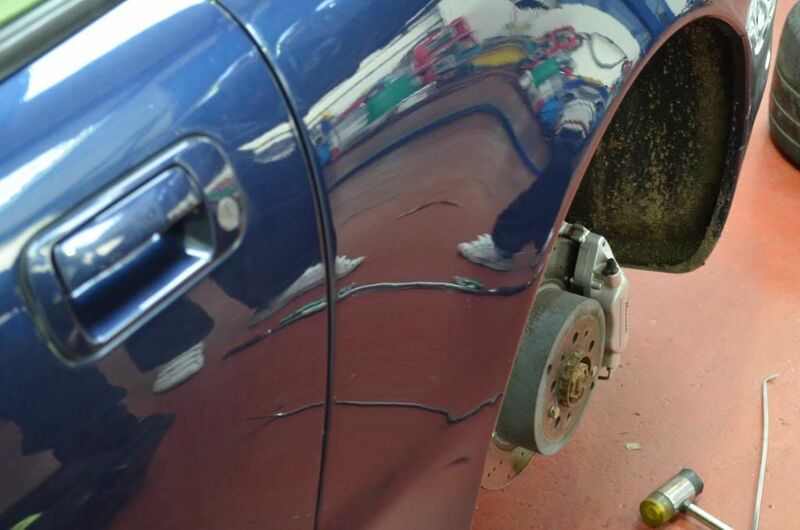 We use a well established company to remove any dents and dings using the latest PDR (Paint less Dent Removal) tools. Even the bigger dents can be safely removed. 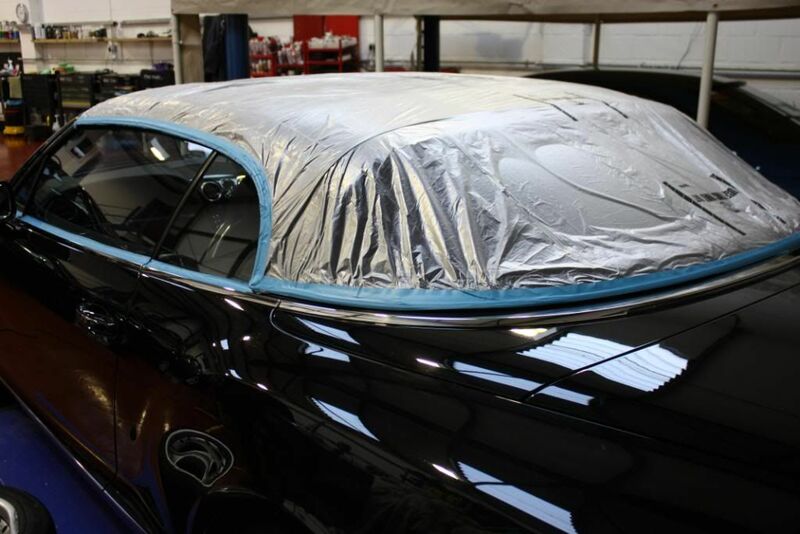 If wish to have additional coats applied for improved protection, we would be happy to offer this treatment. If you would like to have a bespoke premium wax applied to your vehicle as part of one of our full detailing services, just let us know. As well as roof sealing, we can offer a re-colour treatment too. After time and UV damage, many washes your roof will start to fade, not to mention the amount of bird stains your roof will encounter. Why not have it re-coloured to restore it back to its original state. This service includes the roof clean and seal service as below. 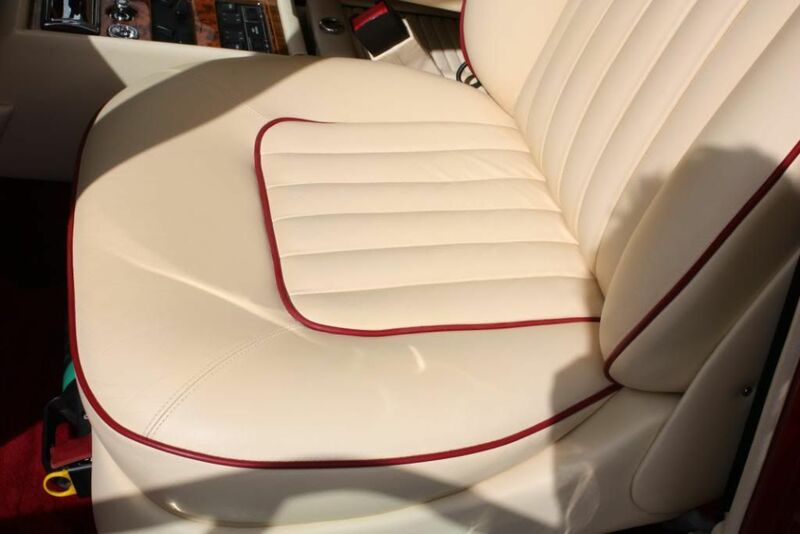 A Fabric top comprises a multi-layer composite outer fabric, an inner layer and dyed polyester / cotton-lining fabric, the acrylic textile is very UV resistant...that's why it's used in this application. It repels (beads) water, resists soiling and impedes mildew formation. 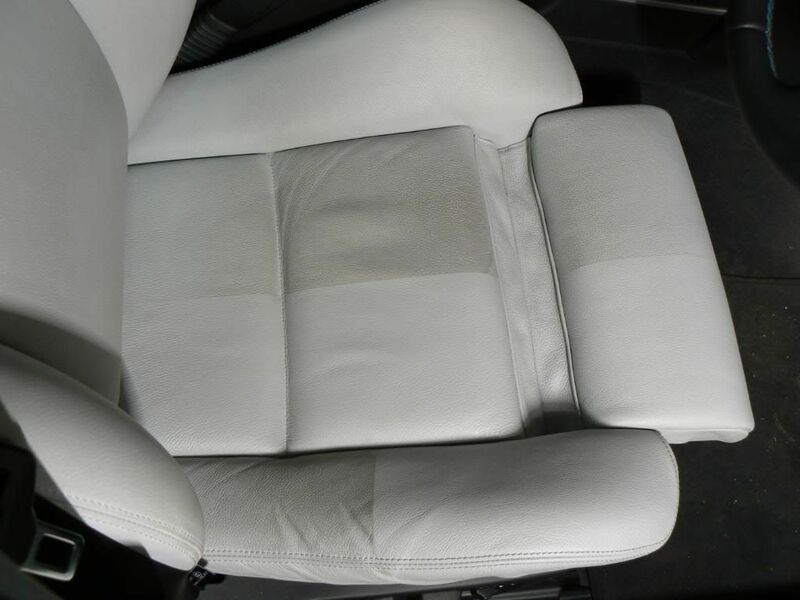 With time and use however the original treatment diminishes, making periodic cleaning and pre-treatment necessary, thereby extending the useful life of the fabric. 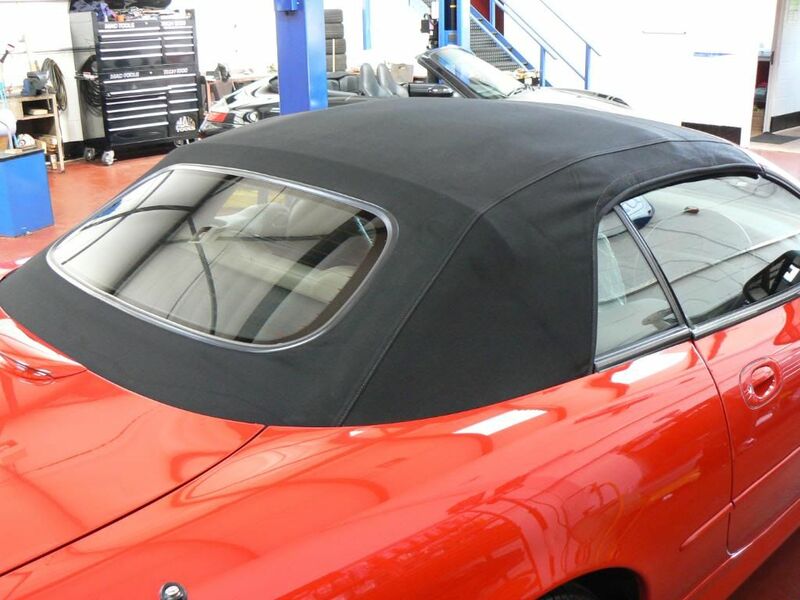 After a year or so, fabric convertible roofs start to lose their soil and stain resistance, and you will begin to notice the fabric gets wet and has to dry out when it rains. 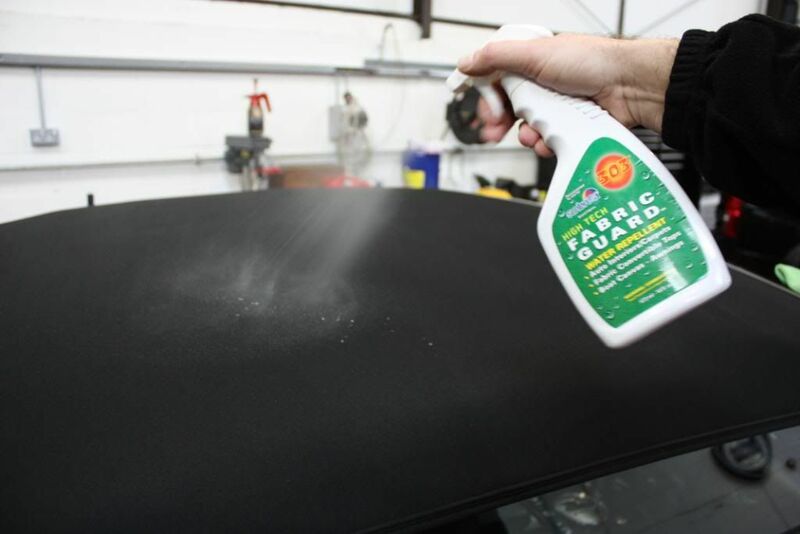 This is when KDS can make your convertible repel water like a freshly waxed car, firstly cleaning the roof then applying a long lasting High Tech Fabric Guard which protects your freshly cleaned roof from water, soil, grease and sun damage for up to a year. 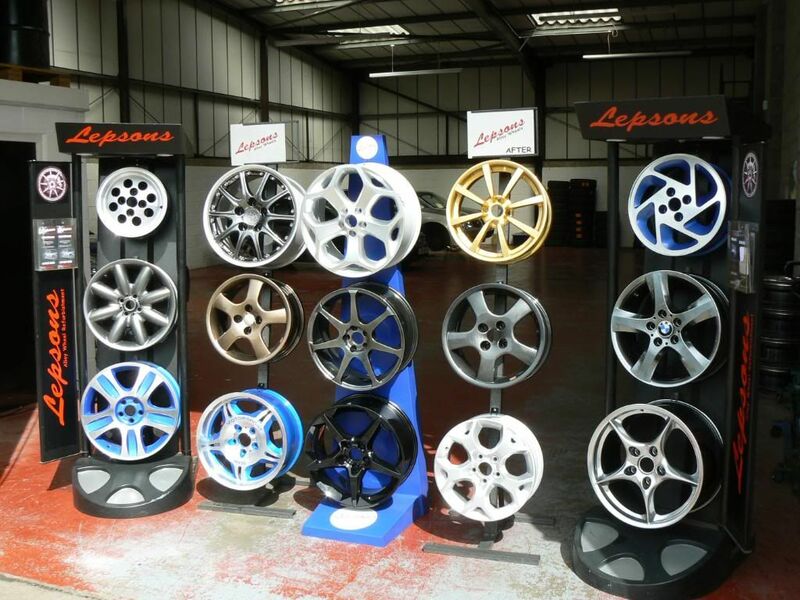 Lepsons Ltd completely strip and fully re-process all alloys checking for metal damage and repairing them where safe to do so, including straightening and then completely re-painting the whole wheel often to a higher specification than the original paint finishes at a very competitive cost compared to our competitors and smart repairers. 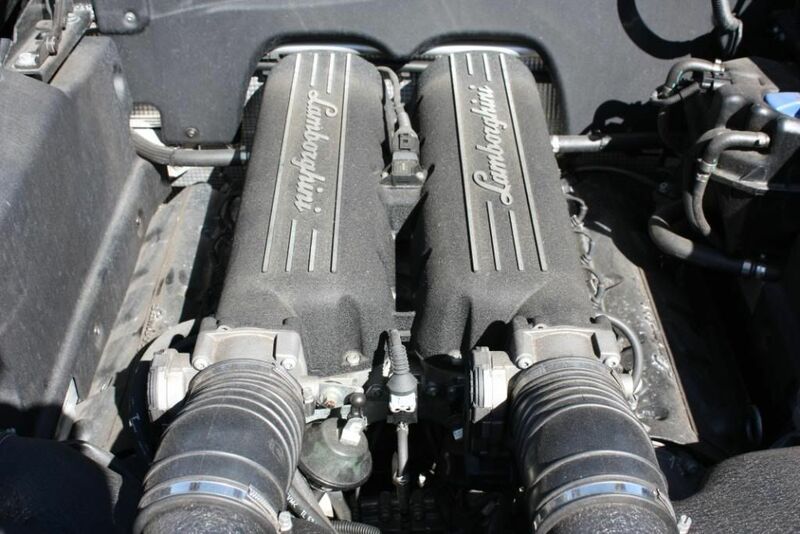 This service can be carried out at the same time as one of our detail packages as Lepsons Ltd are situated on the same site. 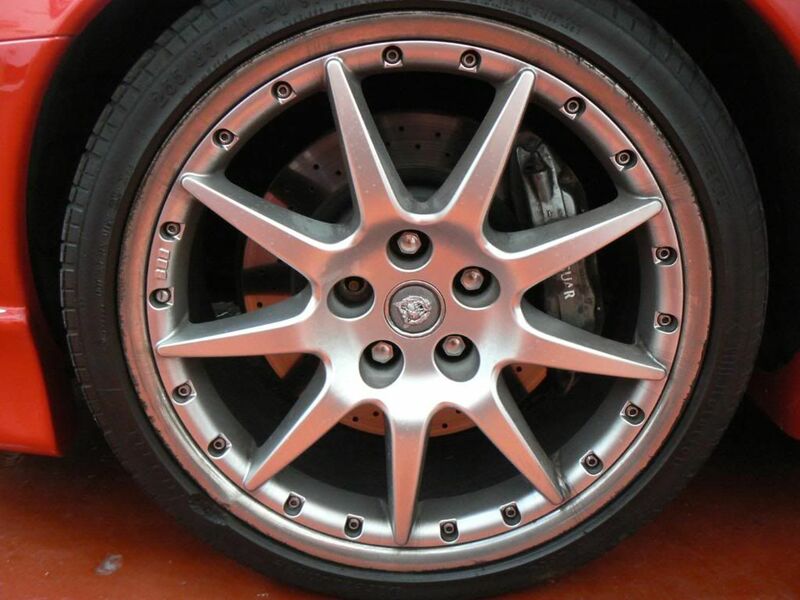 The look of rusty wheel hubs or discoloured calipers can really detract from the over all look of a detailed car; why not let us refurbish them for you. 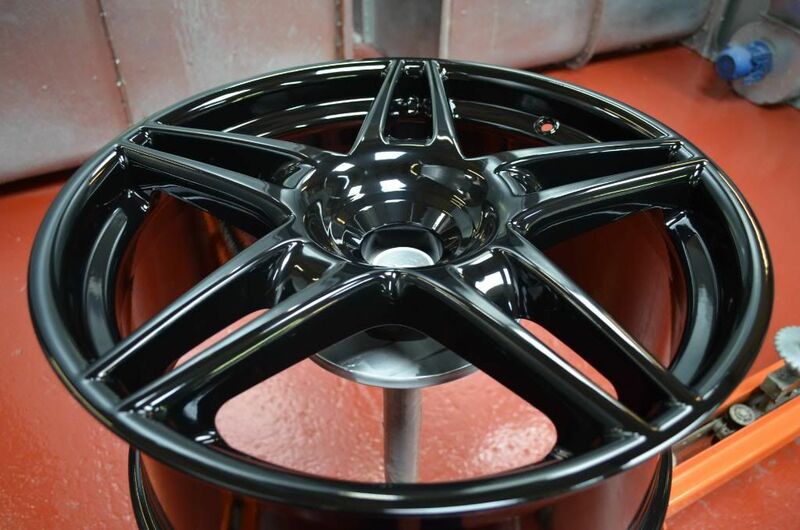 With cast calipers and 'aged' hubs, we will rub down and prepare them before carefully brush painting to a smooth finish (we offer red, blue, gloss/satin black, silver, or primer grey). More sporty 'Brembo' style calipers can be fully removed, stripped, and spray painted in the colour of your choice (with a ceramic lacquer on top), ideal for making a statement or restoring life to a tired classic. 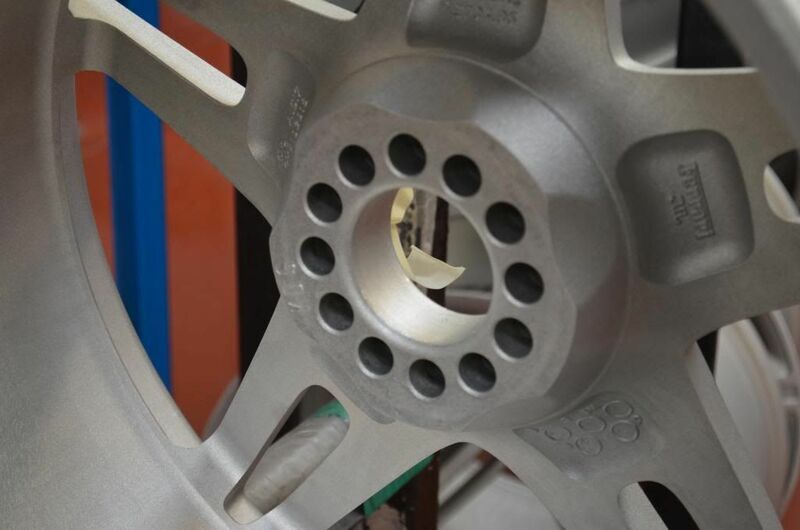 Brake dust attacks the wheel surface finish and after time, if left, can lead to premature corrosion of the alloy material. 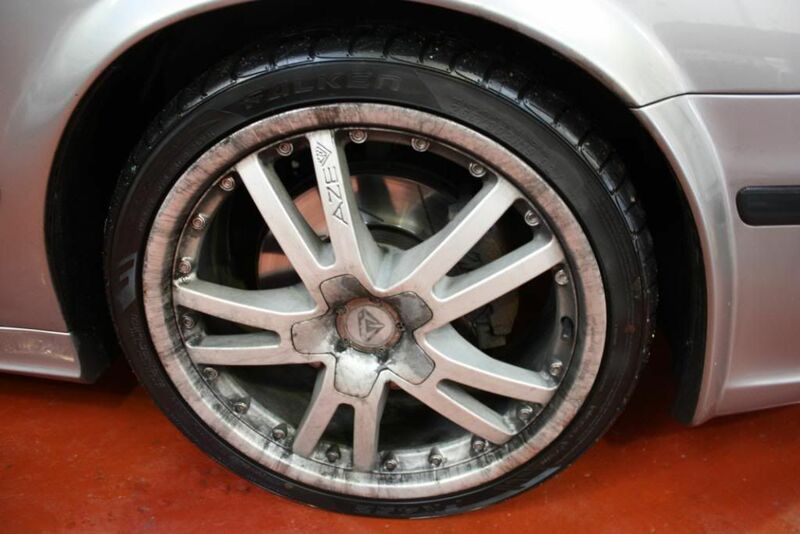 The price of this wheel sealing treatment is much less than a set of new rims! 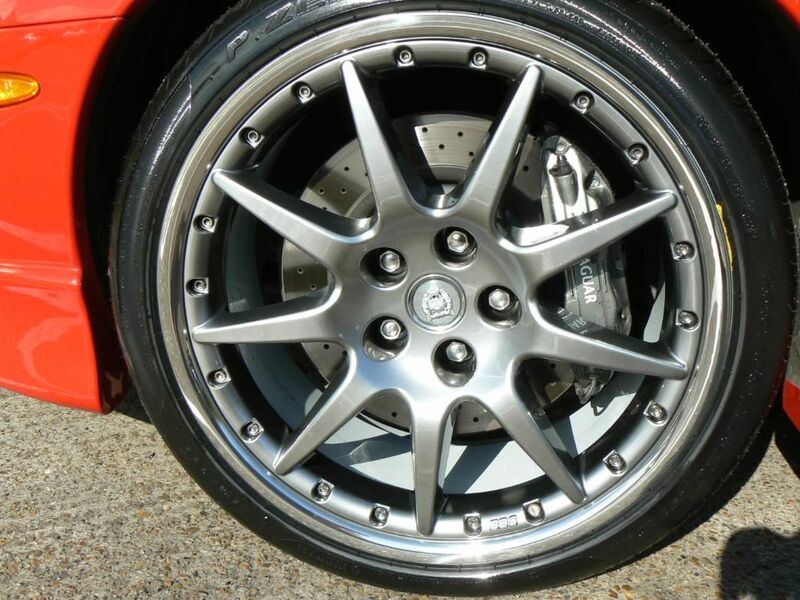 GTechniq nano-coatings provide a clear and protective barrier to guard against the effects of dirt and brake dust. It also means that your wheels will be easier to clean next time. 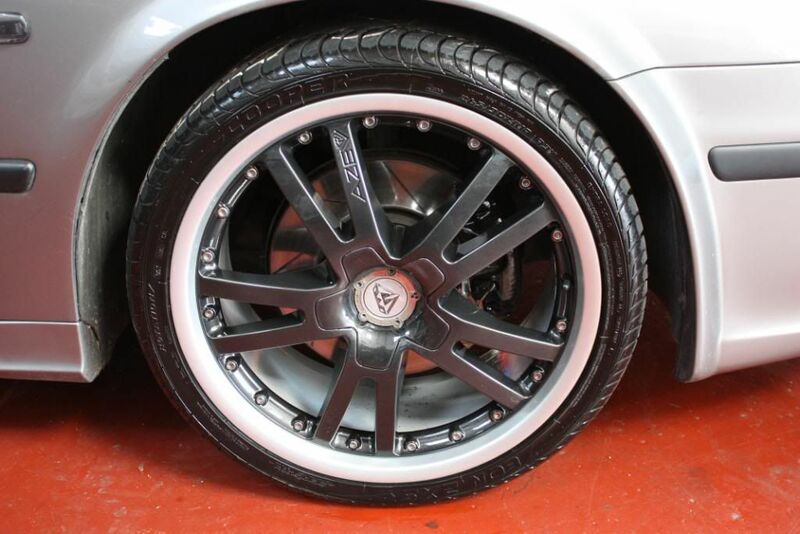 We are able to remove all your wheels and apply sealant to the front and barrels for complete protection. 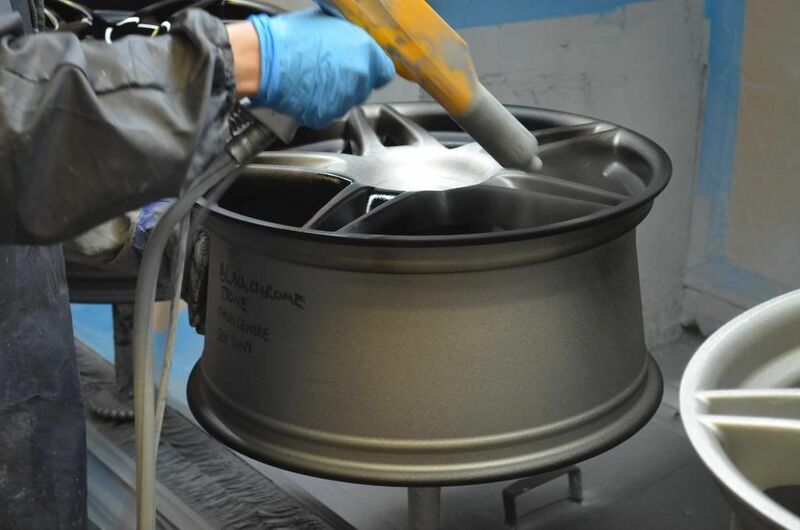 Why not add GTechniq as an optional extra to your Bronze, Silver or Gold Paint Correction package (it comes as standard in our Platinum package)? 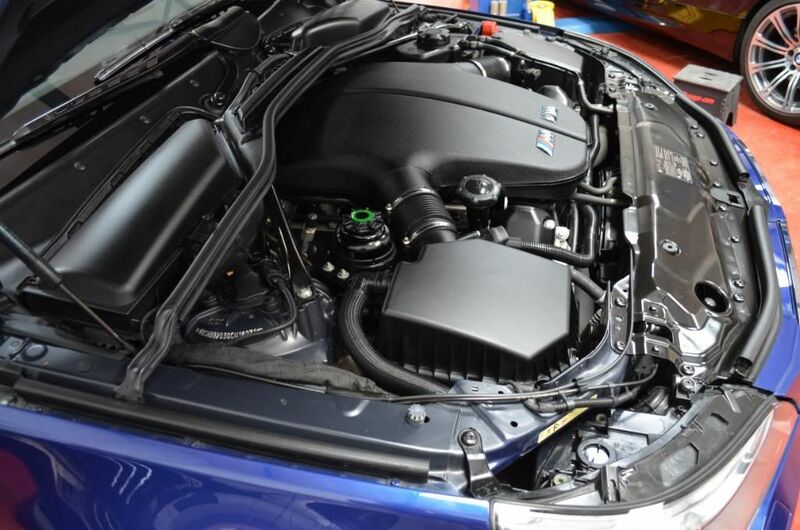 Thanks to nano-coating smart-surface technology which lasts far longer than traditional waxes or sealants, GTechniq coatings mean your car will require cleaning less often, and also take much less effort to clean (using the right GTechniq products). 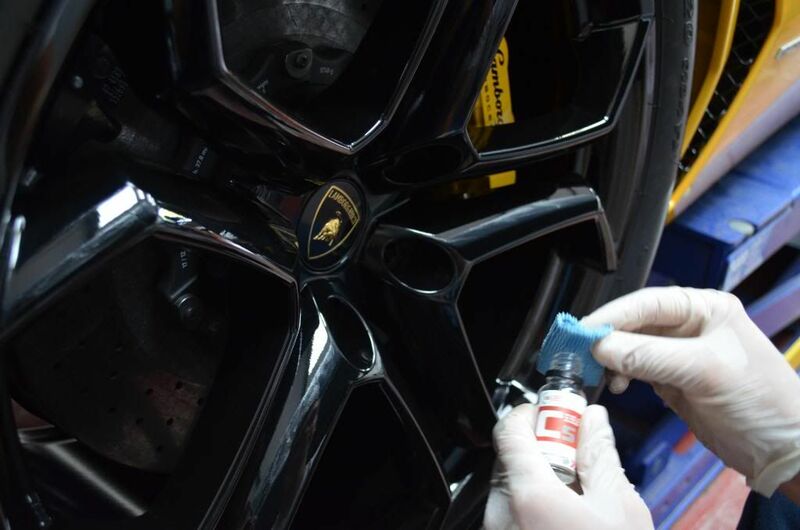 We will coat your entire car in the GTechniq products listed below - applying over £170 of products in the process - helping you to keep the finish looking as good as it does when you pick it up for months or years to come. For the absolute ultimate in durability, you could choose to upgrade to the new G Techniq Crystal Serum application. 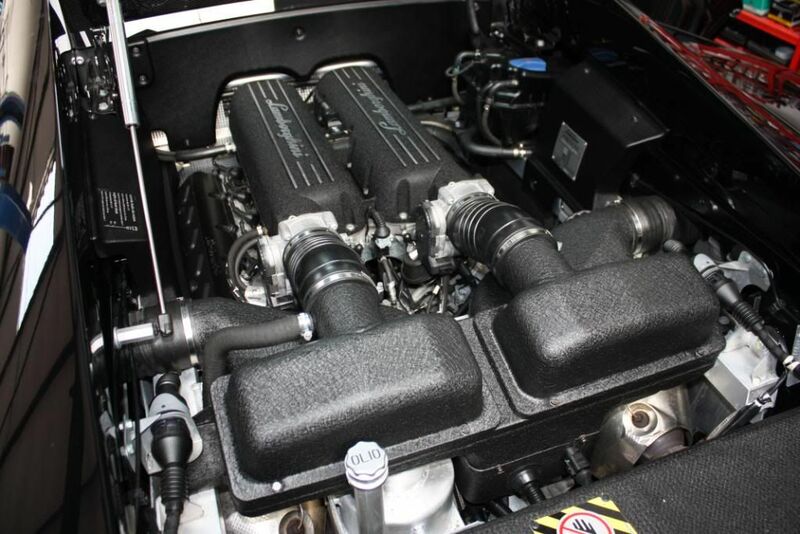 One of our Bugatti Veyron customers was the first in the world to receive this treatment. Crystal Serum is a game-changer: it's so tough that even machine polishing, which CAN burn all the way through your car's paintwork if not done with care, won't necessarily remove it. It costs about £150 for a 50ml bottle which only just coats one car. 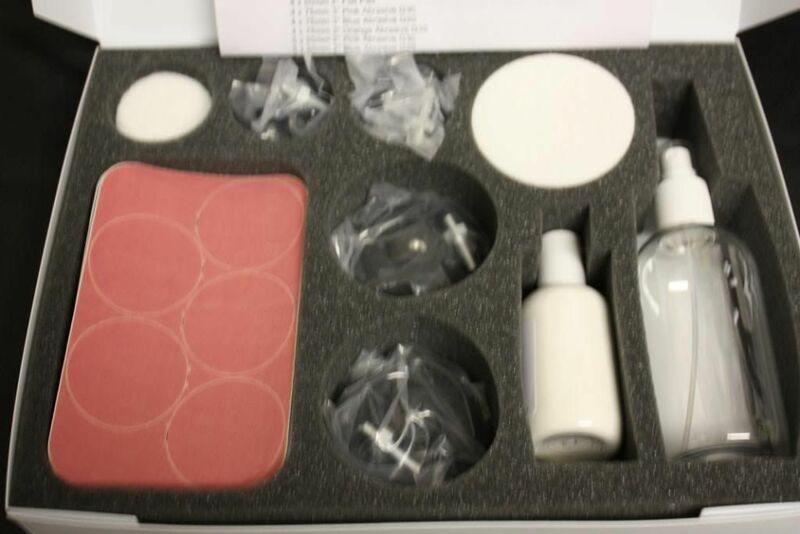 Crystal Serum must therefore only be applied by professionals in a specially prepared environment. 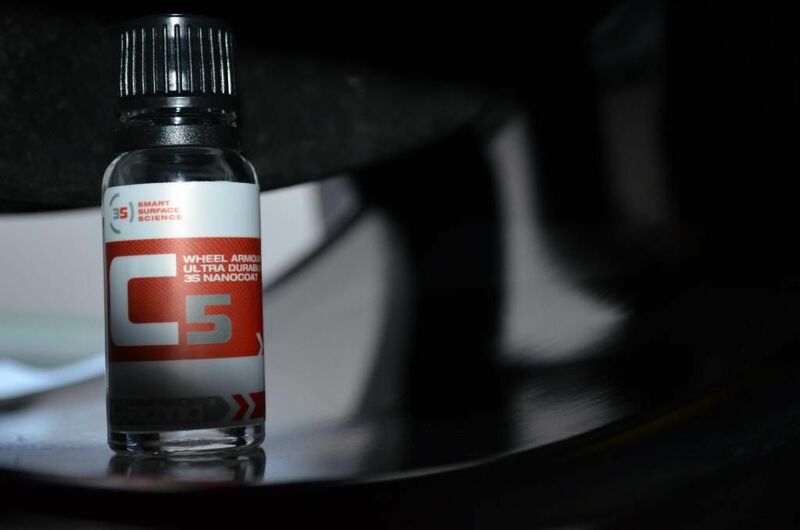 With Crystal Serum applied, you have a permanent layer of protection on your car's surfaces which we then top off with two coats of EXO V3 to give the car that silky slippery smooth feeling, as well as an even wetter look to the finish. When we 'wet sand,' we are carefully shaving off a microscopic layer of a paint surface using abrasive sandpapers/pads and water. We do this in order to leave a 'flat,' mirror-like surface, completely free of imperfections and with unparallelled gloss levels. Take a look at this video for a start-to-finish demonstration of the process. 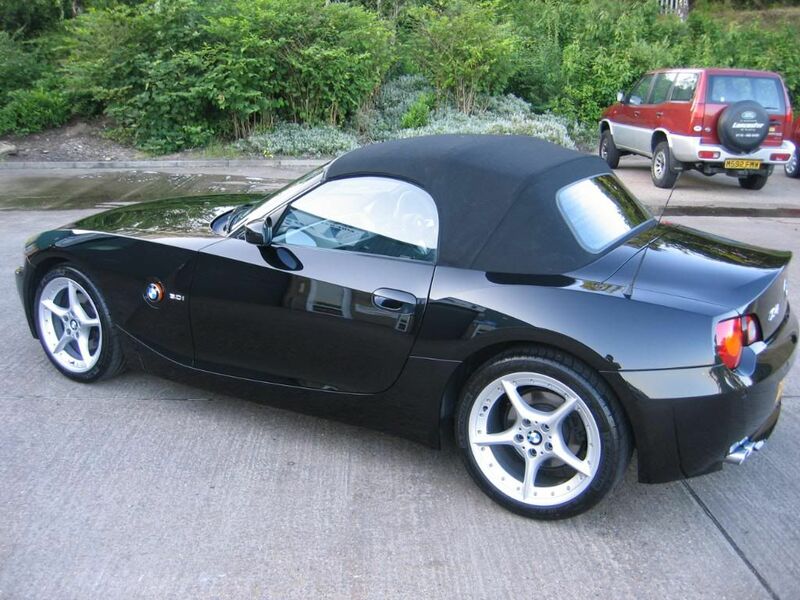 The same car can be seen on our website here. Wet sanding has been around for decades. 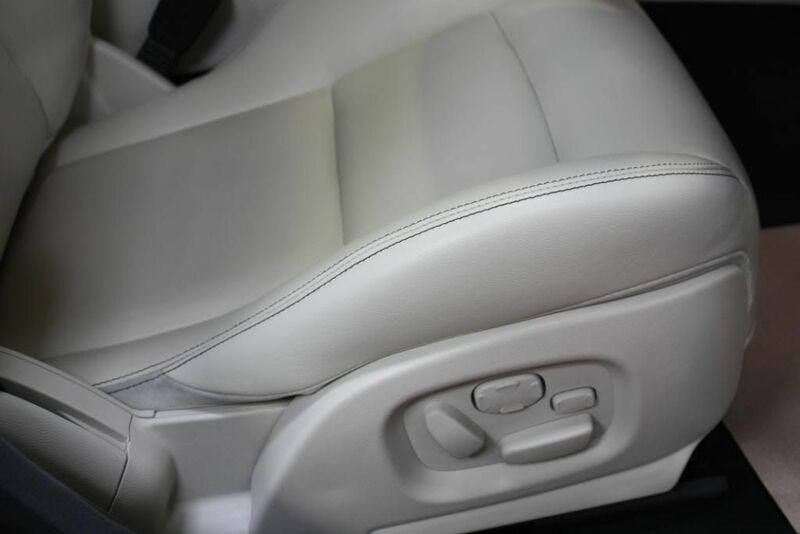 Years ago, the same process we use today was called colour sanding because automotive paints were single-stage (primer and a colour coat) and, when the finish faded from ultra violet radiation (UVR) exposure, sanding off the oxidized paint (thereby exposing the underlying fresh paint) would bring back the original surface colour. If you're wet sanding a single stage paint you'll see the colour of the paint in the water as you sand. If you're sanding a clear coat finish the water will be a whitish colour, as the sanded particles of clear coat lacquer are whitish or opaque. Wet sanding is permanent. Unlike any wax/sealant it will not wear away after a period of time. No product on the market will produce the same result as wet sanding. There is no comparison. Something to also consider; your manufacturer's warranty is not affected. Sometimes the only way to remove or lighten a heavy imperfection is by sanding the paint surface. 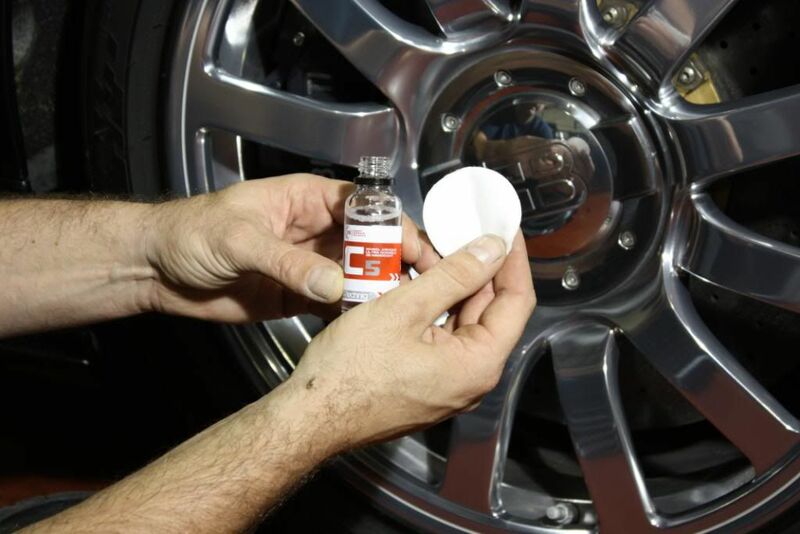 This can be a fast and effective way to remove a heavy scratch or scuff, if you are skilled and very careful. On the other hand, this method may lead to a trip to the spray booth if you are over enthusiastic and not aware of when to stop! 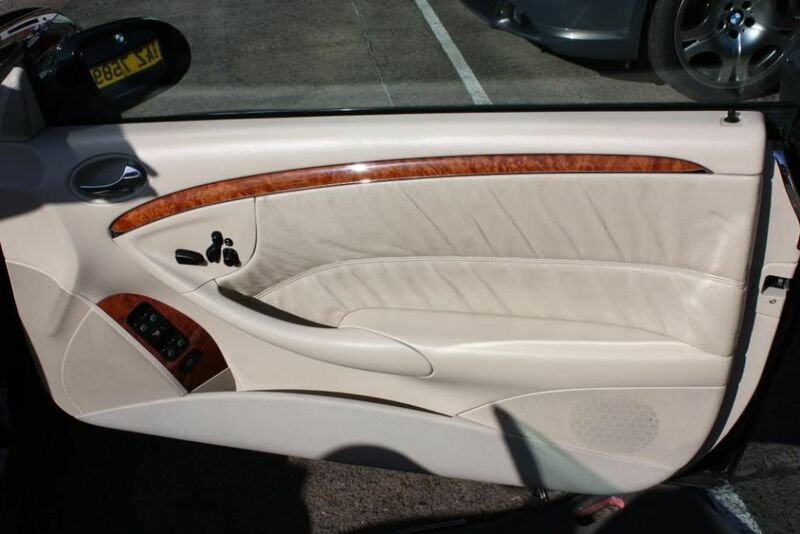 Another reason people come to us for wet sanding is to create a flawless, show car finish over the entire vehicle. 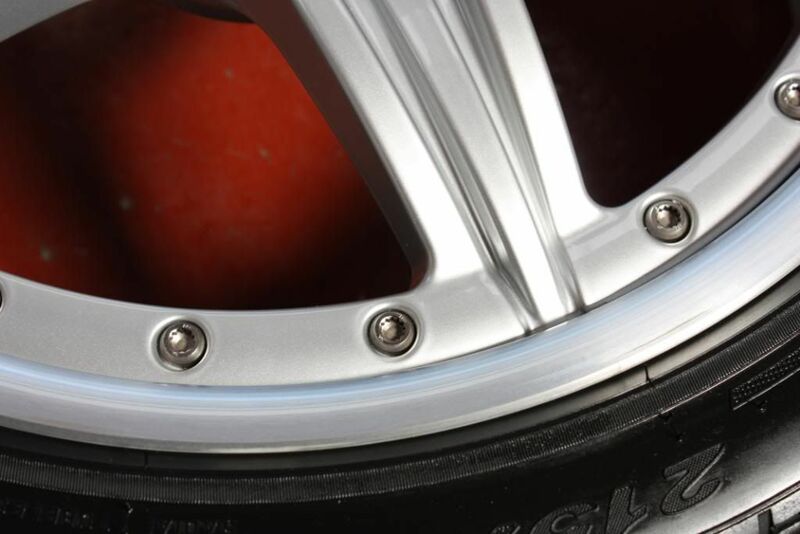 A finish that is completely clear and/or defect free. A wet sanded finish offers exceptional depth, clarity, gloss and shine. 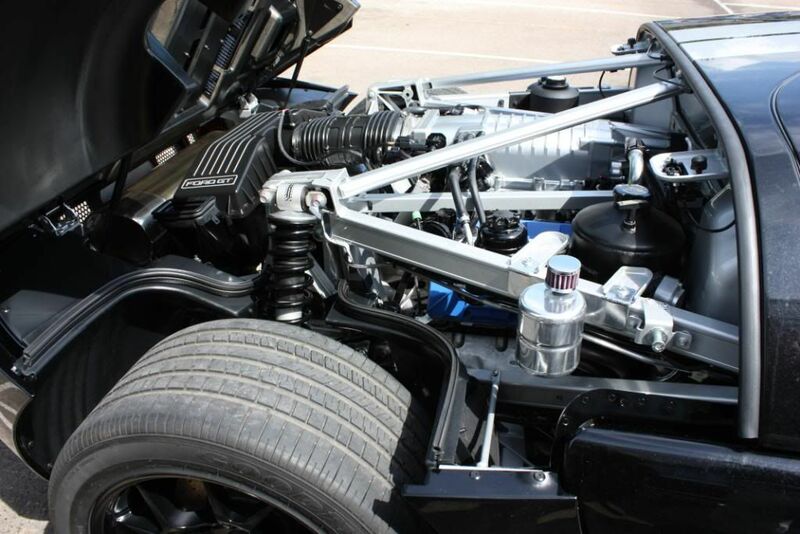 In order to create these characteristics, the paint must be completely flat and free from any orange-peel as well as any other above/below surface paint defects. When we use the term "flat" to describe paint we don't mean as in a 'matte' or 'low gloss' finish, we mean the surface is completely flat like a piece of glass. When the finish is completely flat, it will reflect crisp, clear images like a mirror with no distortion; this is referred to as D.O.I. or Distinction of Images. 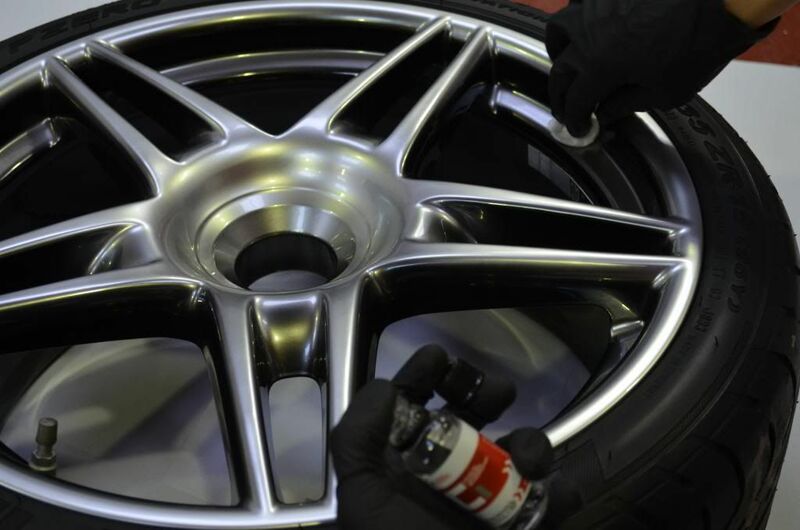 To get an automotive finish completely flat or level, the paint must be sanded flat and then buffed to a high gloss. These are beads, droplets, larger globules or "curtain effect" in the paint finish on vertical surfaces. This is caused by paint mixture too slow (hardener, thinner), viscosity too low (too thin), paint applied too thick, paint technician application error etc. Granular texture normally with no gloss at all, this defect is usually limited to small areas. Commonly caused by spraying too fast, air pressure too high, spray gun too far from surface etc. One of the greatest imperfections. 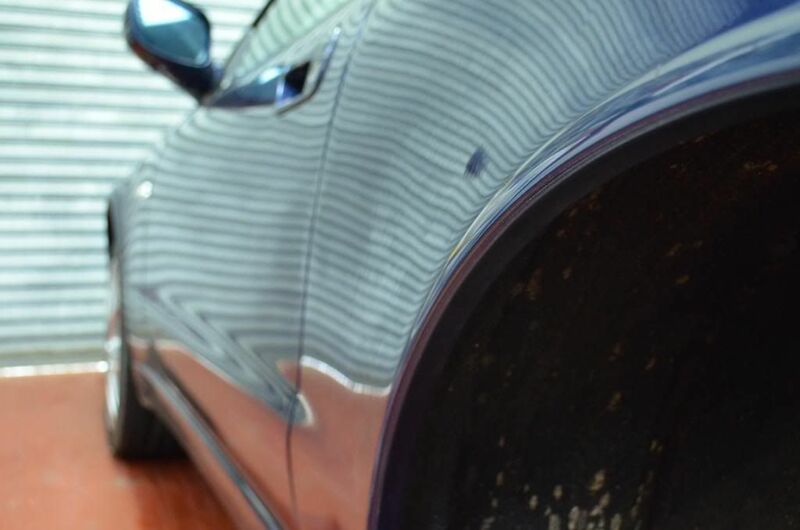 Due to new paint technologies, many new vehicles can suffer from this bad paint finish, otherwise known as orange peel. Orange peel is the name given to a slightly rippled effect on the paintwork... similar to what you find on an orange. 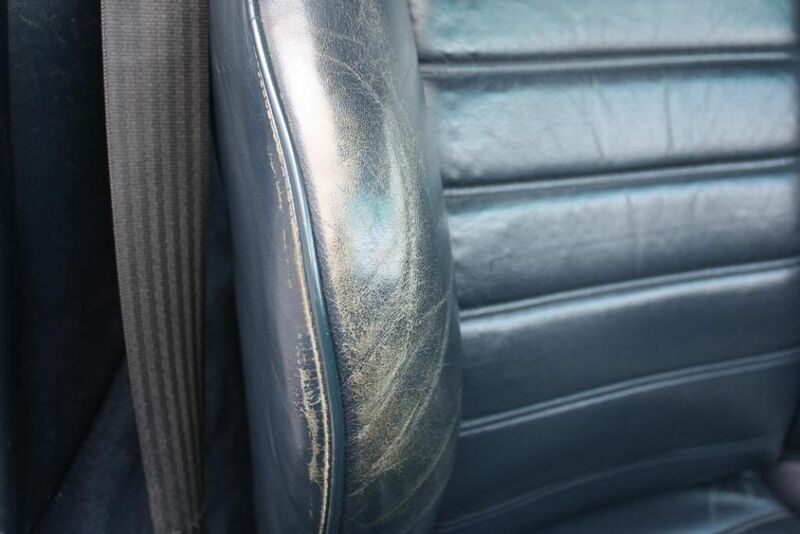 There are other differing factors that contribute to causes of orange peel, but normally it's as follows: when a vehicle is sprayed at the factory, the build up of multiple wet layers of paint combined with the spray guns pushing out a lot of air cause the airstream to leave a visible rippled effect finish. 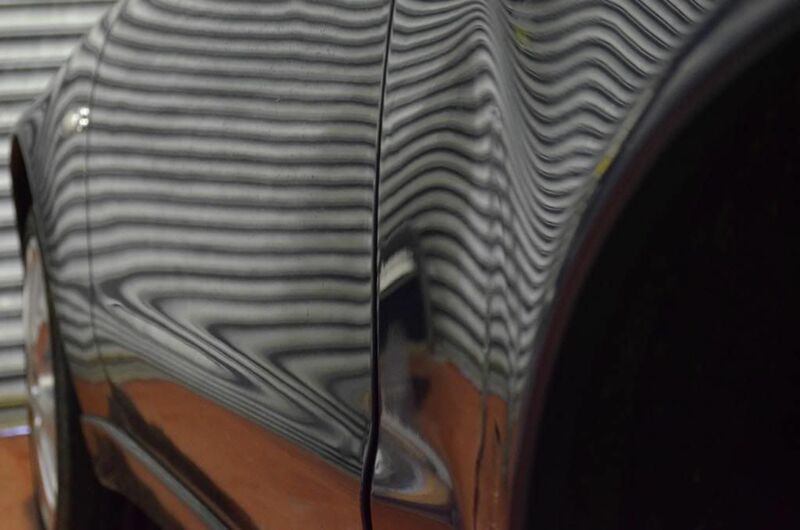 Think of these ripples like waves, consisting of peaks and troughs on your paintwork surface. A highly experienced wet-sander is able to carefully shave down the peaks to the level of the troughs, which means that the orange-peel is fully removed without reducing the thickness of the clearcoat from its original lowest point at all. 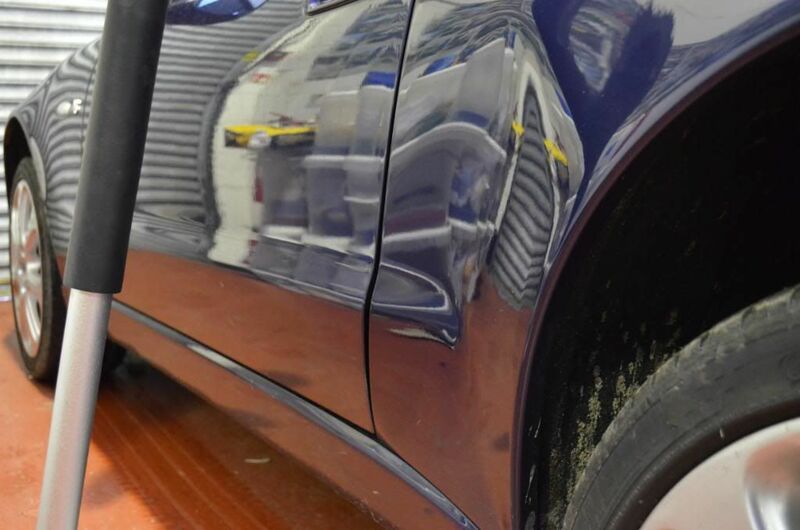 On our Facebook page we recently demonstrated how little lacquer the process removes, taking only 8/1000 of a millimetre off of an Audi A3, or only 6/1000 of a millimetre off this BMW M3. These are typical examples. 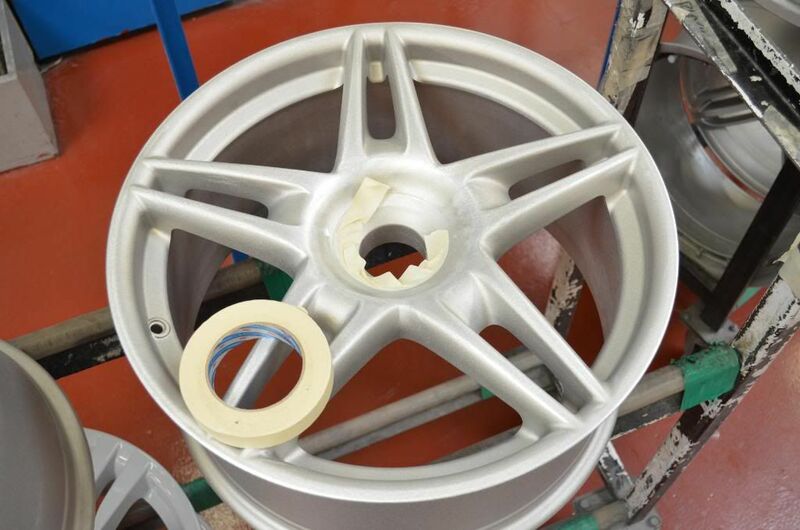 Usually small, irregular particles in the paint film caused by foreign matter (e.g. dust/dirt) which can occur in different sizes, shapes, types and patterns. 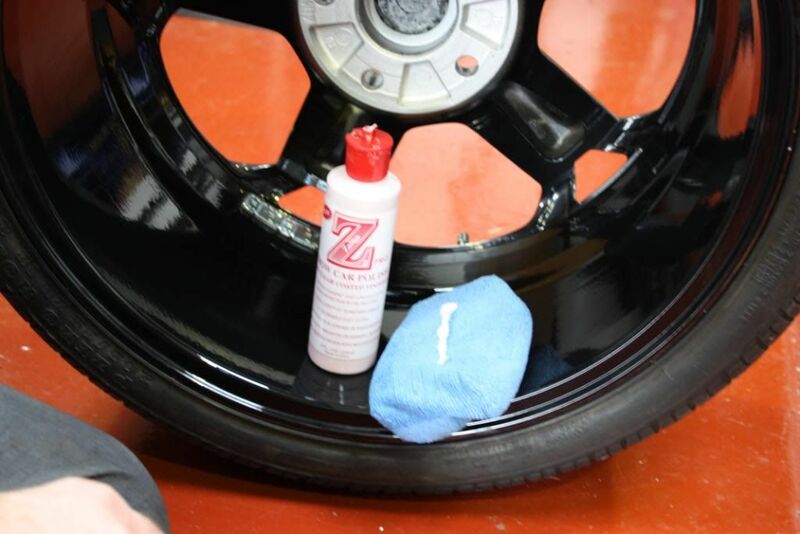 Marks/defects that are caused by contamination of oil, grease, silicone and wax products still present on the sub surface before applying the fresh paint. The defects are what looks like perfect small dots, also known as "fish eyes" in the trade. Blend lines in paint are where the original paint meets the new fresh paint, a technique is used to overly thin down the paint (lacquer top coat) at the location of the join area, which in turn results in a poorer finish with time around this area. This technique is widely used within the smart repair industry as it's not normal to paint entire complete panels. In many cases wet sanding can be more effective than trying to machine correct (polishing /compounding) these imperfections out . 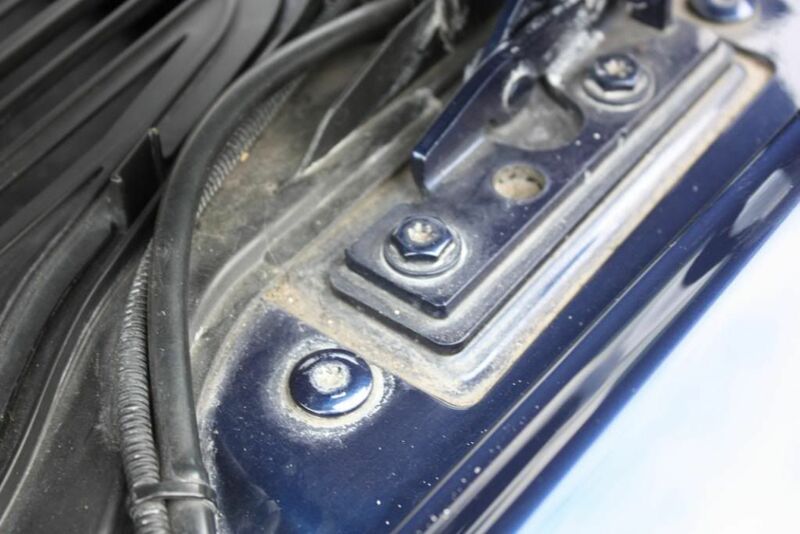 Wet sanding will not create the heat associated with machine correction if carried out correctly, and will be less aggressive than machine correction, but special care and measurements must be taken throughout the entire process. If done correctly, wet sanding will actually remove LESS lacquer (top clear coat) than heavy machine correction (as done in body shops). All imperfections in a paint surface are different and different methods will be used to remove or lighten them. Skill level, knowledge and expertise will determine if the problem can be fixed or improved without refinishing the area. 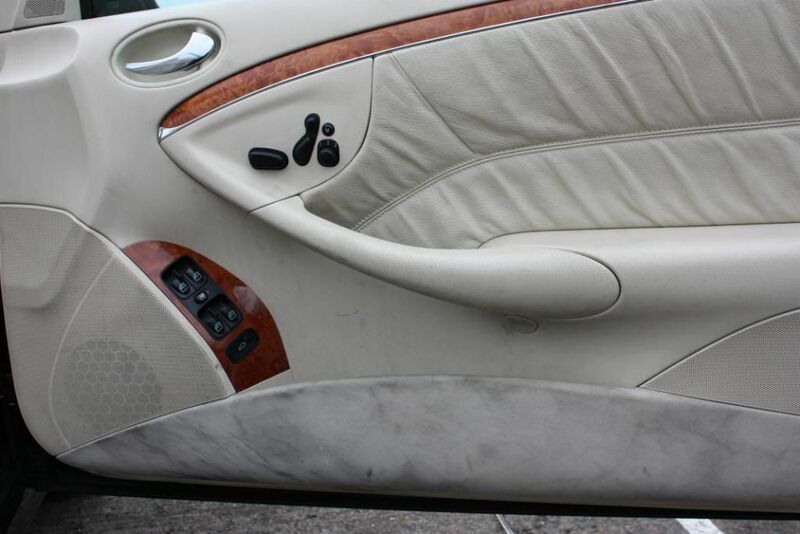 You would not choose to sand something that may be removed by the use of clay or light polishing. On the other hand you would not try to polish out a deep key scratch. 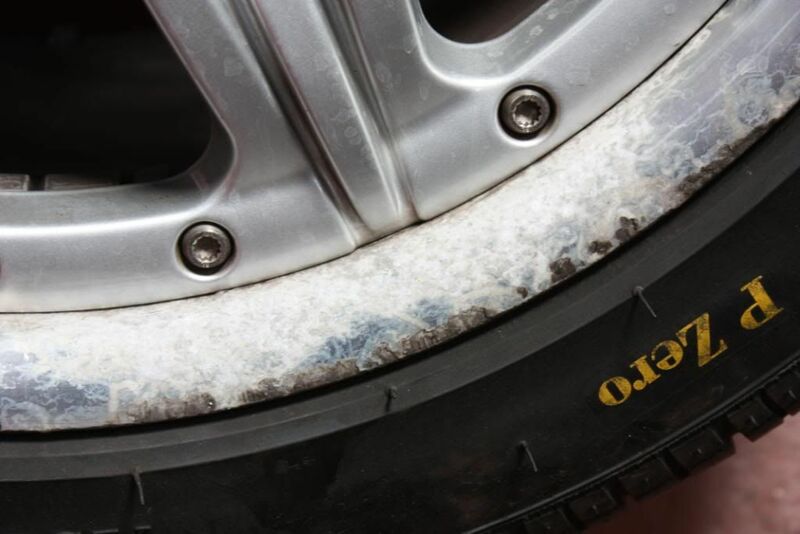 Machine correcting the area may be an option if the scratch is not too deep, but it's important to remember the heat and friction it will be creating and the aggressiveness of both the buffing pad and the compound used. Sometimes this method will rub through the paint quicker than wet sanding. 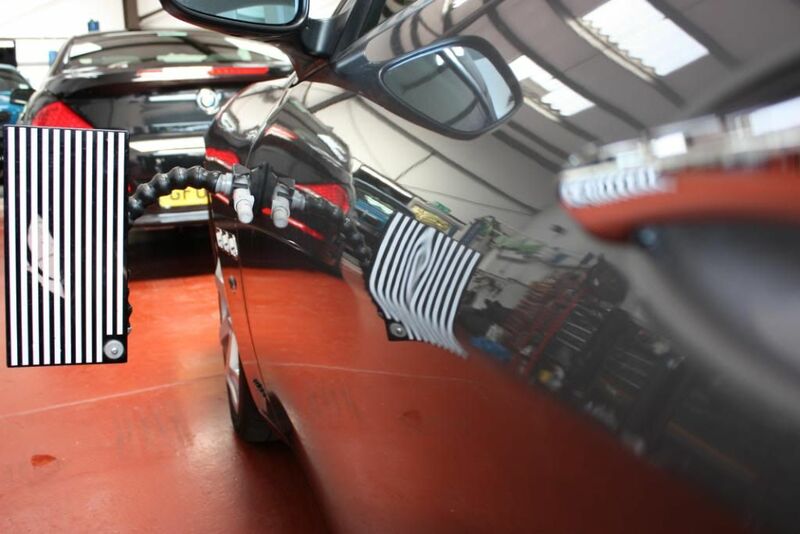 The colour of the car will often determine how bad a scratch appears and therefore how well it can be repaired. 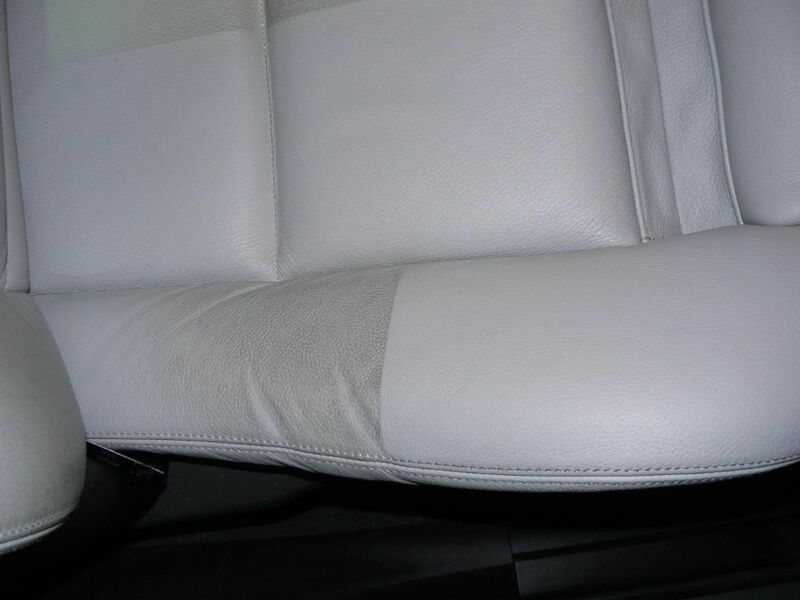 Clear coat will always look whitish in appearance when it is scratched. The two key elements are how deep is it and what colour the vehicle is. A scratch on a black car will always look worse than on white because of the background or the basecoat. A scratch on black will have to be sanded more deeply to totally remove it. 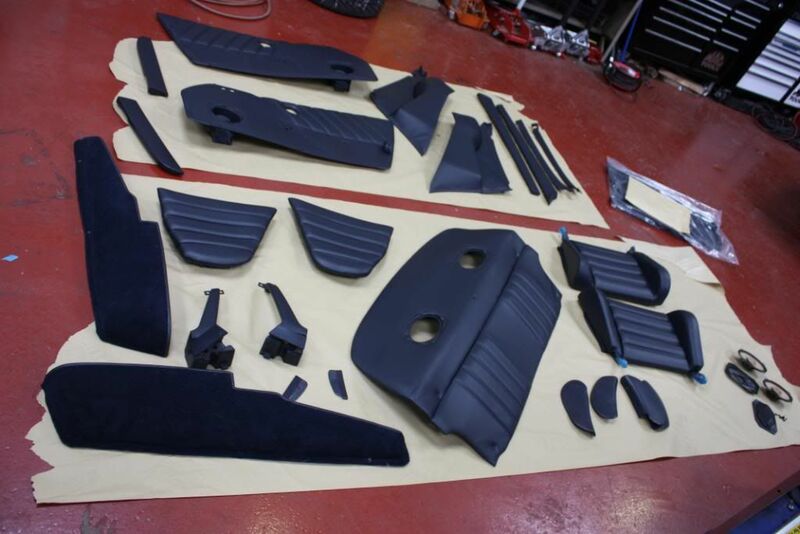 At KDS, before any wet sanding is carried out, the entire vehicle's paint thickness (including the layers of primer, base coat (colour) and clear coat) is measured with a digital paint thickness gauge, also used throughout the process. 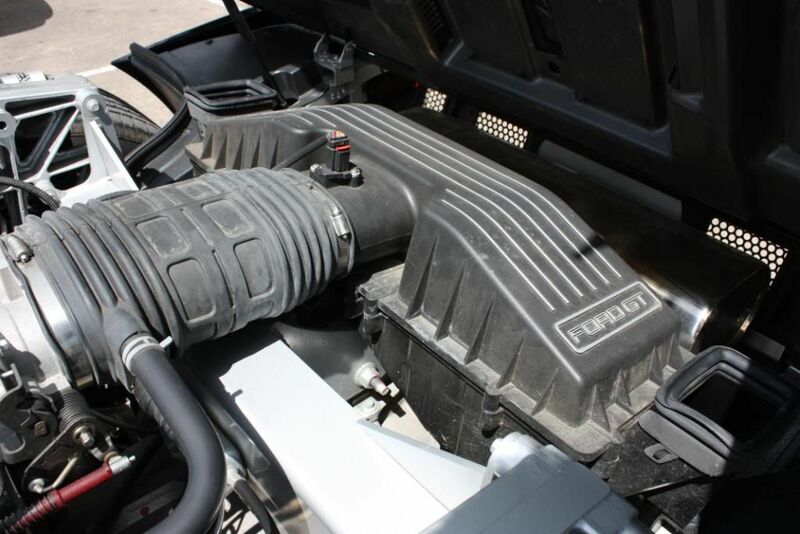 Removing just 8 - 10 microns (out of an average 110 – 140 microns) results in maximum effect. 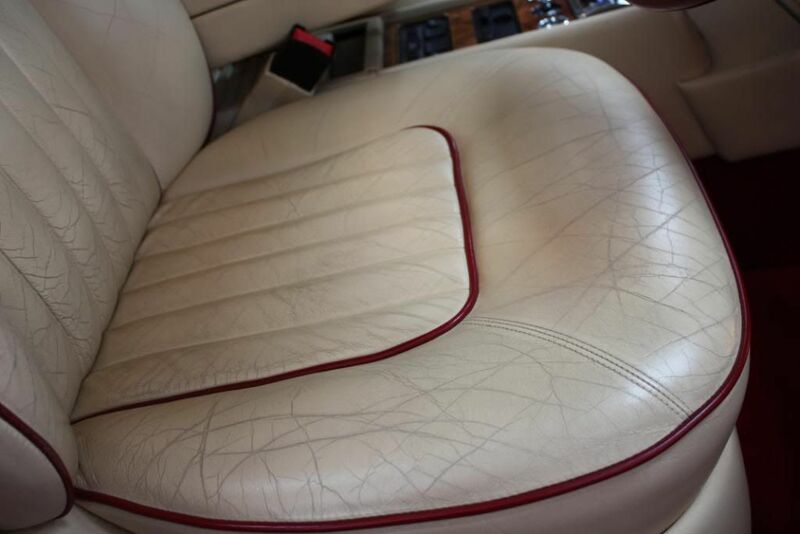 Orange peel, swirl marks, mild scratches, bird stains etc. will be completely removed from all types of paint. A common question we're asked is about the potential to remove 'too much paint', with arbitrary paint thickness values being thrown into these discussions. 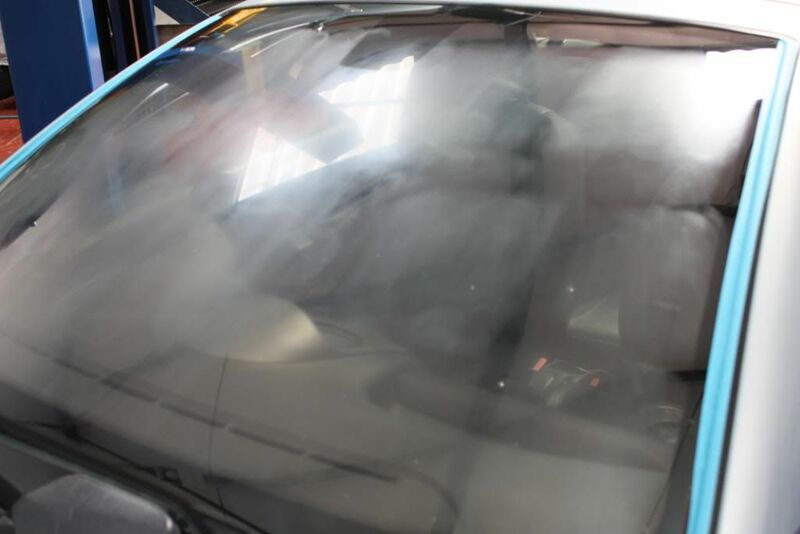 Part of the reason your car is so safe with us at KDS is that we take exceptional care to thoroughly assess the situation before we begin with any abrasive processes (machine polishing or wet-sanding). 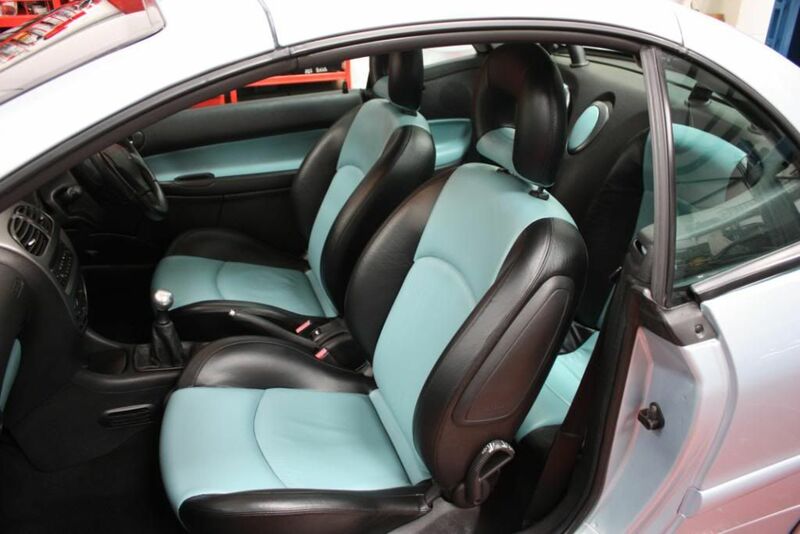 No job will be attempted if there's a chance of of it compromising the integrity or longevity of your paintwork. 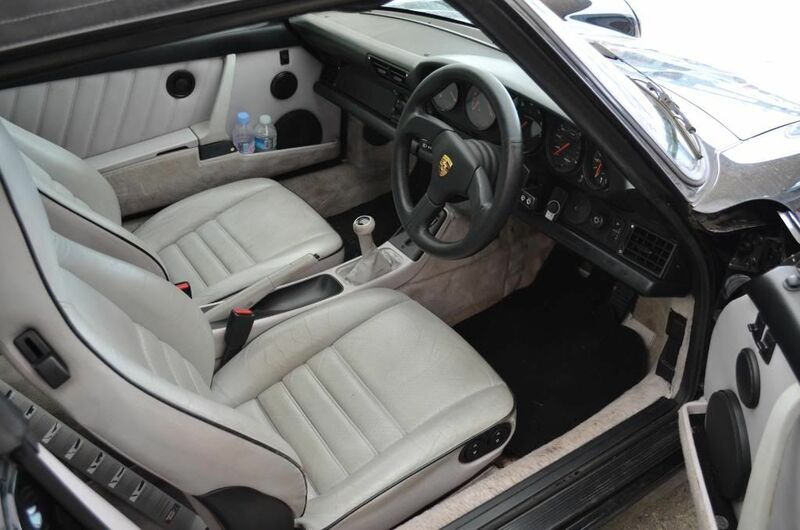 The panel in this album shows original paintwork from a big-name German manufacturer, and demonstrates quite clearly that their own tolerances are pretty wide. At the stationary laser point (as a reference) there is 136 microns of paint thickness, but it varies over a 50 micron range on a single panel alone. 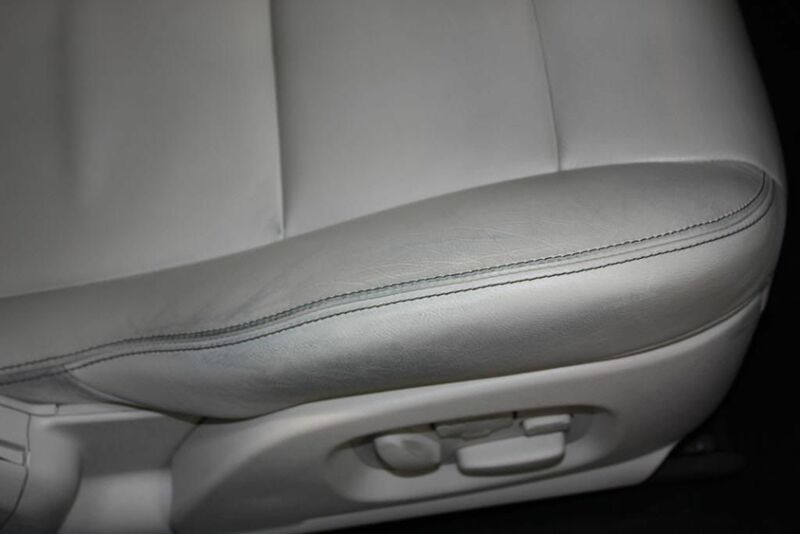 We take great pride in achieving the best possible results while only removing the smallest amount of paint, much less than other detailers we have encountered. It's a specific skill mastered over more than two decades of experience, experimentation and self-testing. So bear in mind: with our wet sanding procedures we're talking about a few microns here or there, against the fact that original paint can be so wildy uneven in the first place. 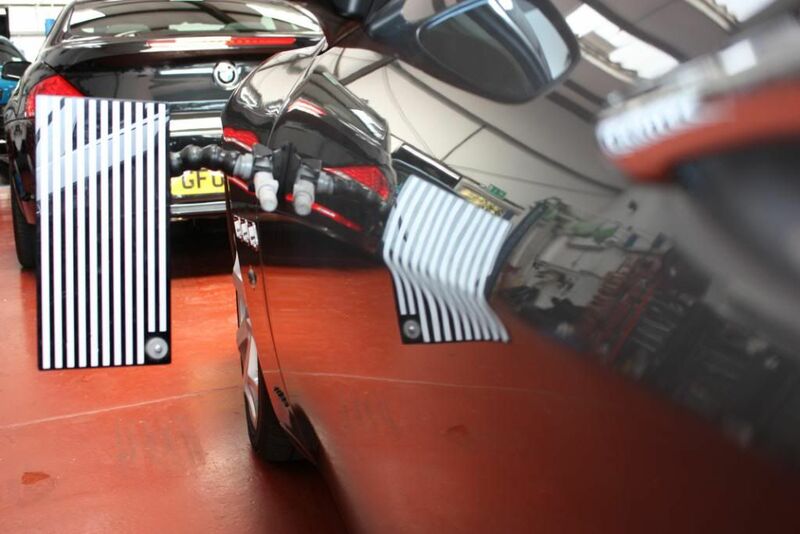 If you require, KDS can produce a report to show you (the customer) the depth of paint before and after the paint correction process is complete, also detailing any repair work previously carried out on your vehicle. The gauges we commonly use are the PosiTector 200/6000. 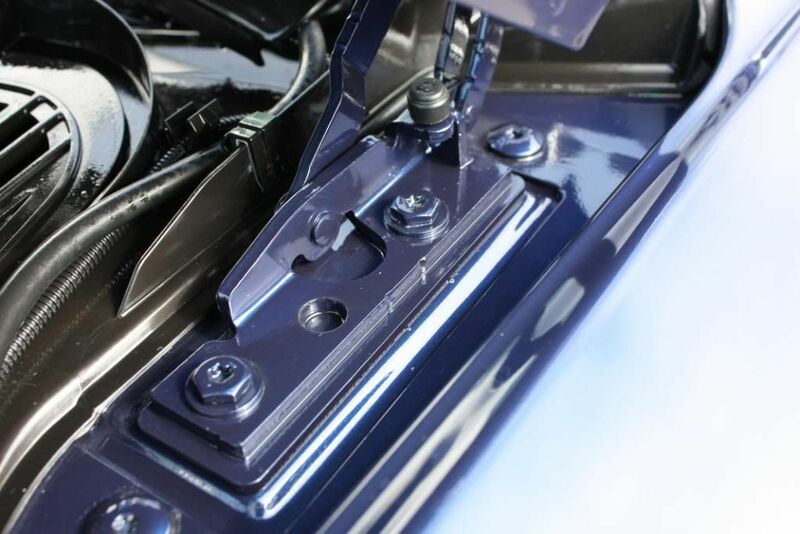 The PosiTector 6000 measures paint on any metal, including steel and aluminium, popular choices given many cars have both steel and aluminium. It automatically recognizes the material and takes a measurement. The PosiTector 200 is a multiple layer depth gauge being able to show the paint build in distinct layers on ALL surfaces including carbon fibre and plastic. This will reduce the orange peel effect by partially wet sanding the tops (bonnet, roof and boot lid if applicable) of your vehicle. A big difference with a more affordable price tag. 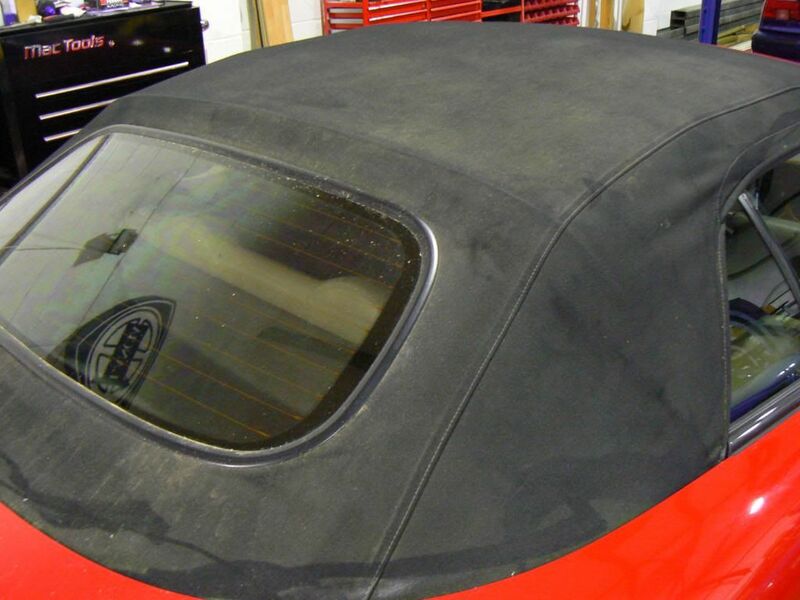 We will completely remove the orange peel on the top panels (eye line panels) and partial wet sand the rest of the vehicle. A very popular choice with our customers. This is the one if you want absolute perfection and KDS can produce this. 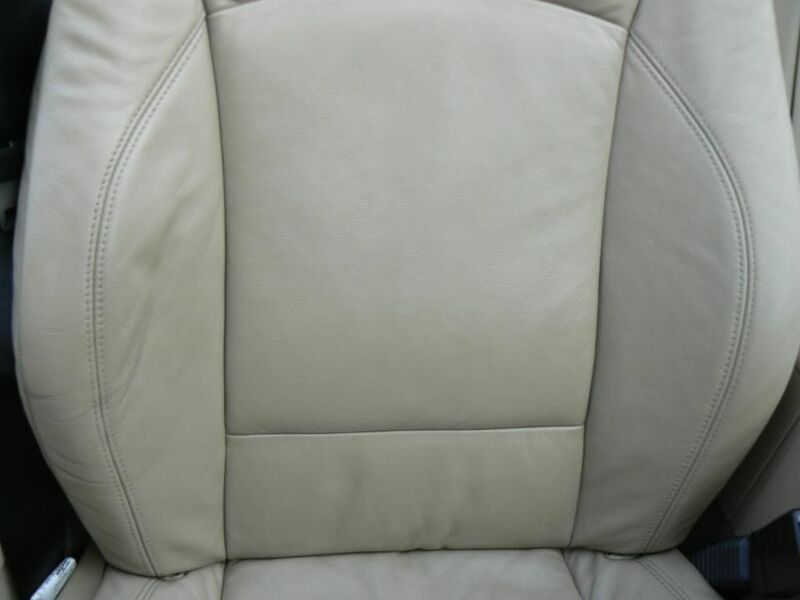 This is the pinnacle of detailing: for the ultimate finish, this is the one to choose. 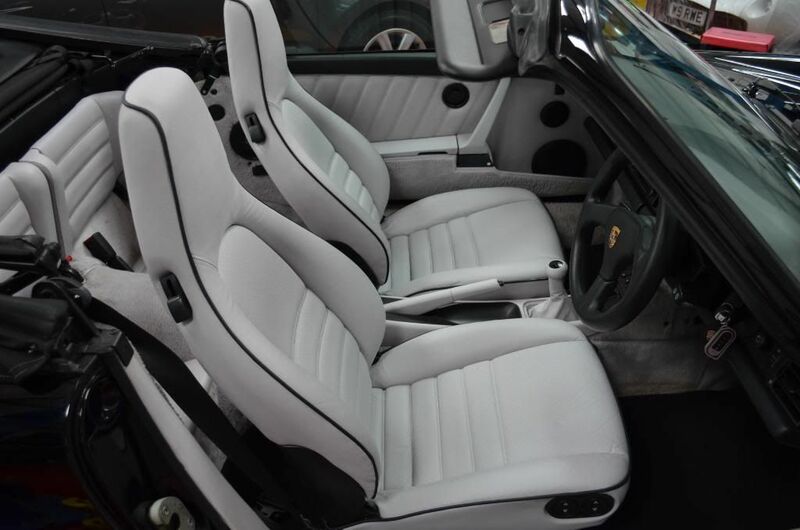 We will completely wet sand the whole car using four different grades of sanding paper, going right up to all the edges and thus removing all orange peel from the entire vehicle before machine polishing back to reveal a flawless mirror finish. 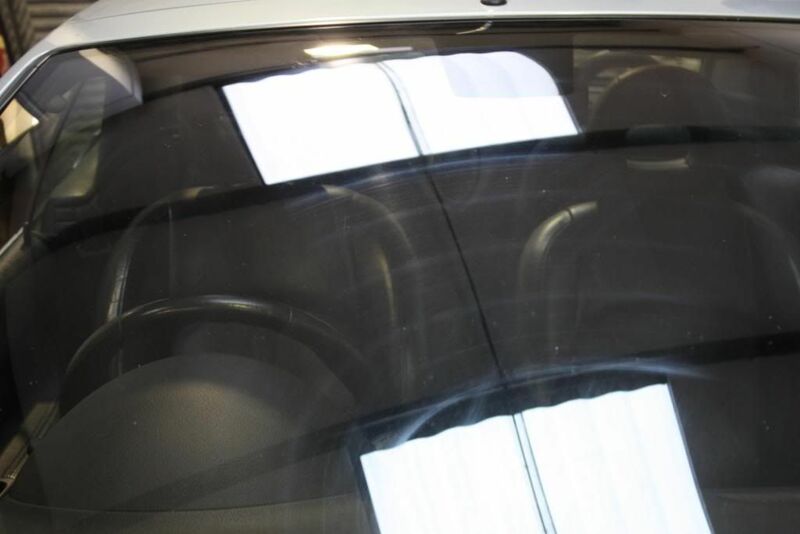 We also offer a per panel service, which is useful if a panel on your car has been repaired and needs to be wet-sanded in order to better match the finish of adjacent panels. Prices start at £150+VAT per panel.